Corinne Winters is the star of Washington National Opera’s La bohème, the masterpiece by Italian composer Puccini, now playing at The Kennedy Center. Winters has also just released a CD titled Songs of Spain in which she sings in four different Spanish dialects. And she has even performed in a Mandarin production in which she sings her role in Chinese. 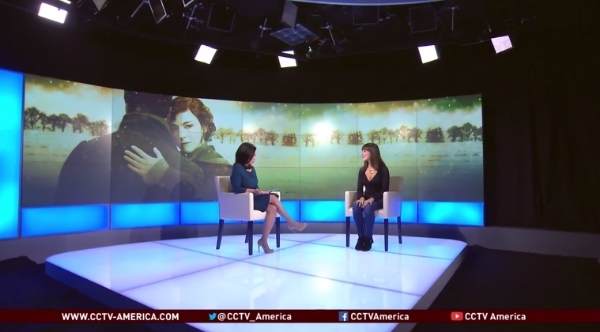 Americas Now anchor Elaine Reyes interviewed Winters about her high-octave life.